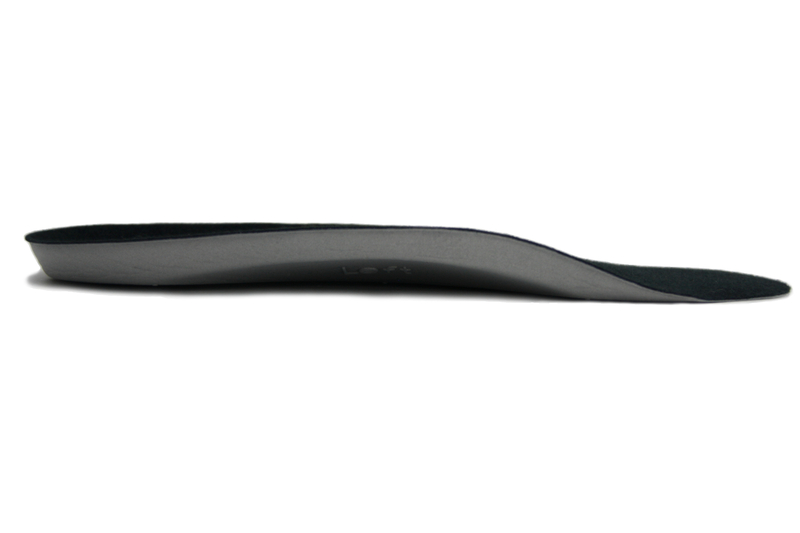 Innovative slim orthotic designed for the office and other formal occasions. 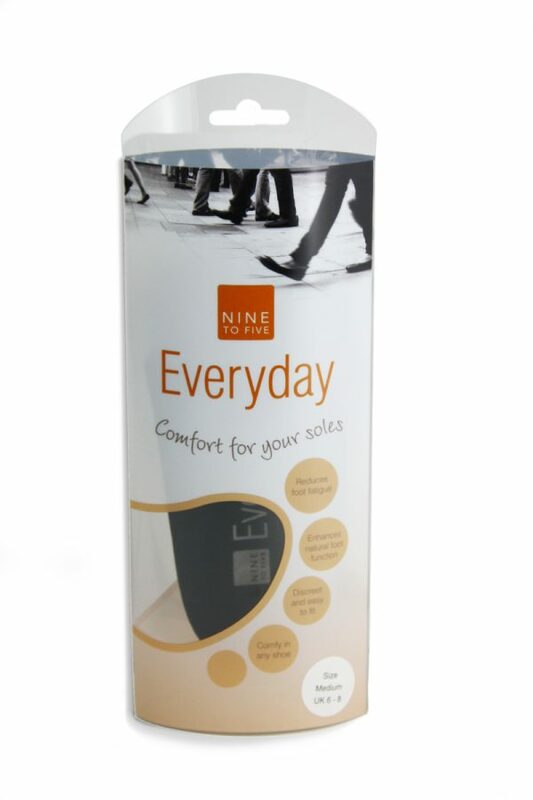 NINE TO FIVE Everyday Insole’s discreet low profile, reduced bulk allows it to fit into a wide variety of shoes such flats, ballet pumps brogues, Oxfords etc. that other insoles cannot fit, including football boots! 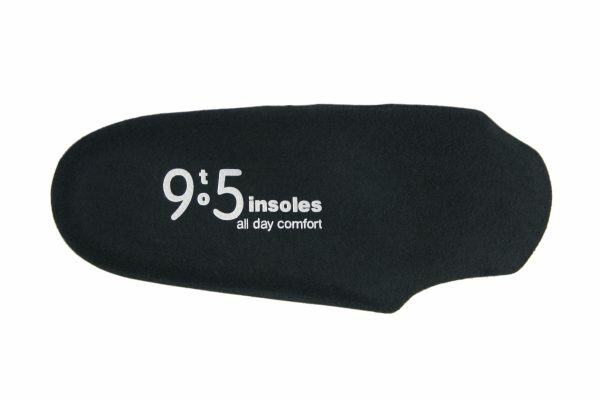 The NINE TO FIVE All Day Insole is a low bulk device allowing it to be fitted to a wide variety of everyday and office shoes. The insole is a 3/4 length so your toes aren’t squeezed in the toe box. 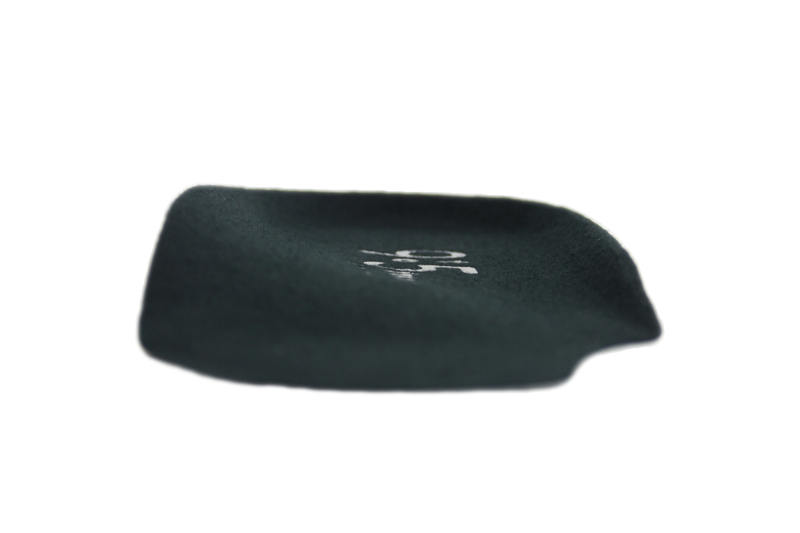 The brushed nylon surface means your foot will slide over the device when putting your shoes on. The surface adds to the comfort of the device. Sometimes, a fully functional insole or orthotic device is difficult to fit into everyday office and casual shoes. Slip-on shoes can be a particular problem as the shoe is design to grip tight on the foot. 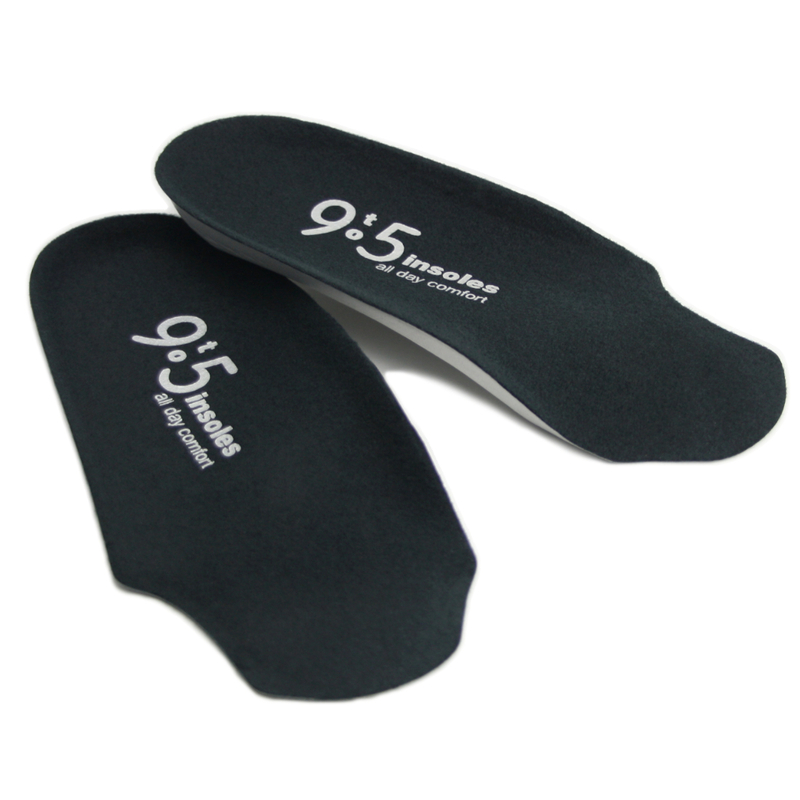 That’s a problem no more, as the NINE TO FIVE Everyday Insole will fit into almost any shoe with a flat sole to a heel height of 11/4 inch. Its length is short of the toes, so it doesn’t fill up the toe box. 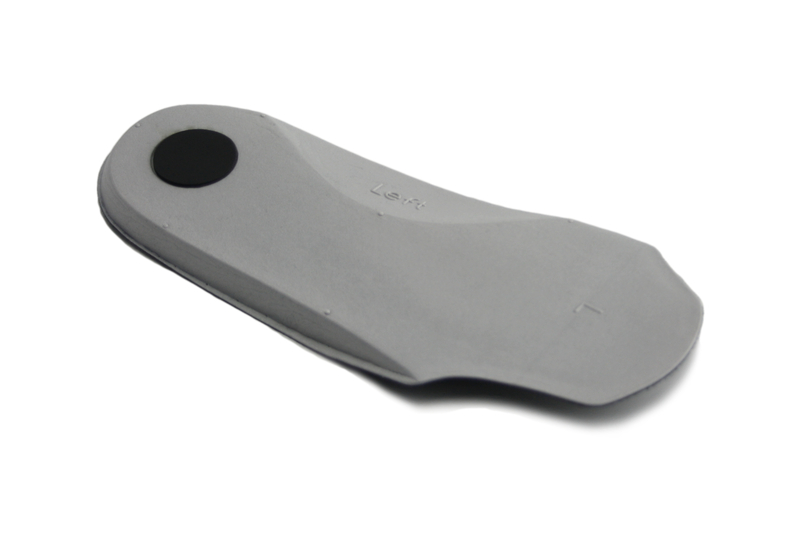 The discreet thin profile prevents the foot being raised significantly in the shoe. While offering less support than most other HealthyStep insoles, allow you to continue to gain the benefits of foot supports when you’ve less active but constrained by shoe style at work, or out for the evening wearing brogue, Oxford, ballet pumps or other slim stylish casual shoes. They are the ideal ‘backup’ insoles to more supportive HealthyStep insoles, or the perfect solution if you only get symptoms in your smart shoes. These innovative slim orthotic devices have a brushed nylon cover and are contoured to cradle and support the foot, reducing fatigue, increasing comfort, and aiding natural foot function. 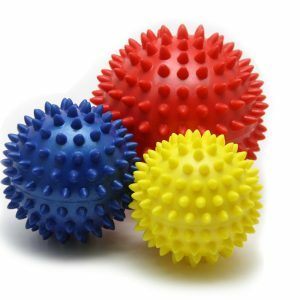 A heel ‘shock dot’ helps reduce stresses associated with heel impact. When shoe style matters, it’s the perfect insole for use on shorter periods of weight bearing at the office, or on social occasions. Discreet & easy to fit. Ideal as the daily back up to more supportive insoles. What else can I do to help my feet? Simple regular foot exercises can really help control aches and pains and help stop new ones. 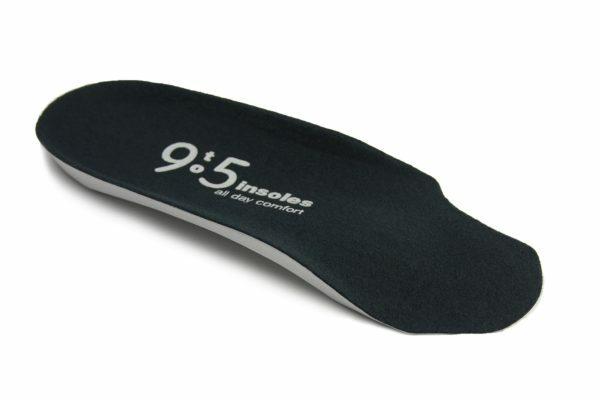 Have a look at the exercises we recommend for use with the NINE TO FIVE Everyday Insoles. Insoles are great! They ease pain and improve comfort just by fitting them in shoes. If you can improve foot function by simple rehabilitation techniques they you are investing time in the future of your feet. Foot exercises are the equivalent on regular teeth cleaning. By exercising and strengthening the foot it is not only possible to help speed up the recovery process and return to whatever activity the wearer loves to do, but also help prevent further issues. 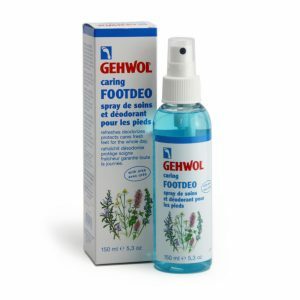 This will help you keep walking, running or playing your preferred sports. Stronger feet improve your balance and your posture.